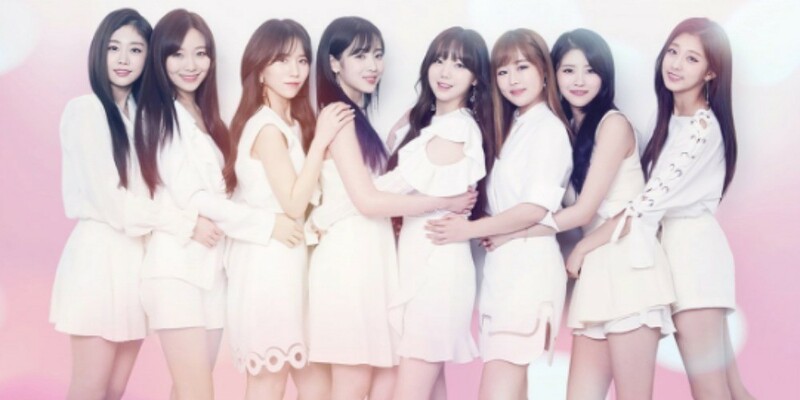 The tracklist for Lovelyz' new album is here. The girl group is making their comeback with the 4th mini album 'Heal'. The new album is completed with a total of 6 tracks titled "Heal", "You On that Day", "Bizarre", "Temptation", "Watercolor", and "Shining Star". Fans will be able to enjoy the new lovely tracks on April 23.